Check out our suggested 3, 5, 7, 10 and 12 days Travel itineraries in Slovenia and start planning your trip to this exceptional country. Some refers to Slovenia as a “Smaller Switzerland”, others say it is the “Real life Narnia Land” but I believe the country deserves to be know for its own wonders, which are many and unique. Actually, I must say that Slovenia was the most wonderful surprise of my trips around Europe so far and it left me quite impressed with the natural and wild beauty of the country. 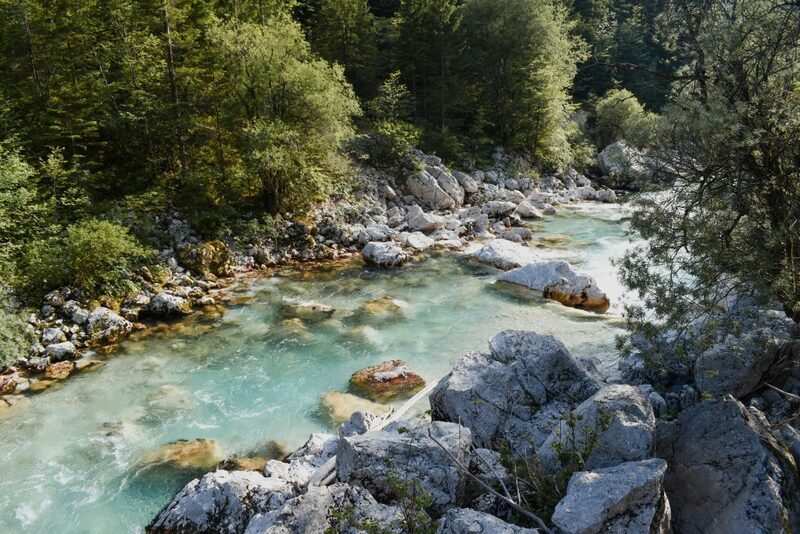 Featuring majestic mountains, the most clear rivers I have ever seen and one of the kindest people I met in Europe, Slovenia is a treasure that hasn’t been totally discovered yet, but this situation will certainly not last for long. So, be sure to plan a trip to this gorgeous contry as soon as possible in order to enjoy its genuinely tranquil atmosphere, very attractive prices and the greateful feeling of visiting sights that are not widely advertised online and in social media yet. During my trip to Slovenia I received many questions on Instagram about the best travel itinerary to enjoy the most out of the country, but the truth is that the best itinerary must be custom designed according to your interests and available time to travel. However, I have sumed up some great itinerary ideas to help you plan your trip, but please remember you can always change the order or the number of days in each city according to your traveler profile and schedule. Before we start, I would like to warn you that the suggested itineraries were designed considering a roadtrip using a rental car, but it can also be adjusted for public transport, as it is highlited bellow in each topic. That being said, it’s time to start planning a trip to Slovenia, which will for sure be one of the best in your life! Let’s put it straight: Slovenia deserves much more than just three days, but if you only have this parcel of time available, it is good to know that you can take advantage of this wonderful country and then leave with the desire to return soon to explore more! So, first, if you are planning a three days trip to Slovenia, I suggest you stay in only one city or a maximum of two cities: Ljubljana and-or Bled. If you chose to stay in Ljubljana, make sure to save a full day to explore the cute capital of Slovenia and to optimize your time there be sure to check our suggestion for what to do there in 1 day. For the next couple of days, you can choose to rent a car or join tours organized by agencies, depending on your travel profile or budget. On the second day, you can take a trip to Postojna Cave combined with Predjama Castle and return to Ljubljana or even sleep in Bled. 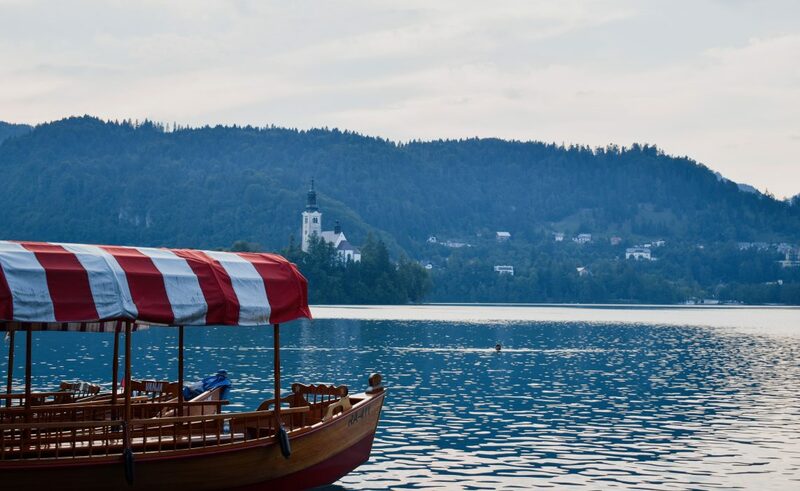 On the third day, take time to explore Bled, its lake, castle and take a bike ride around the place and I promisse you will fall in love with the fairy tale landscapes. 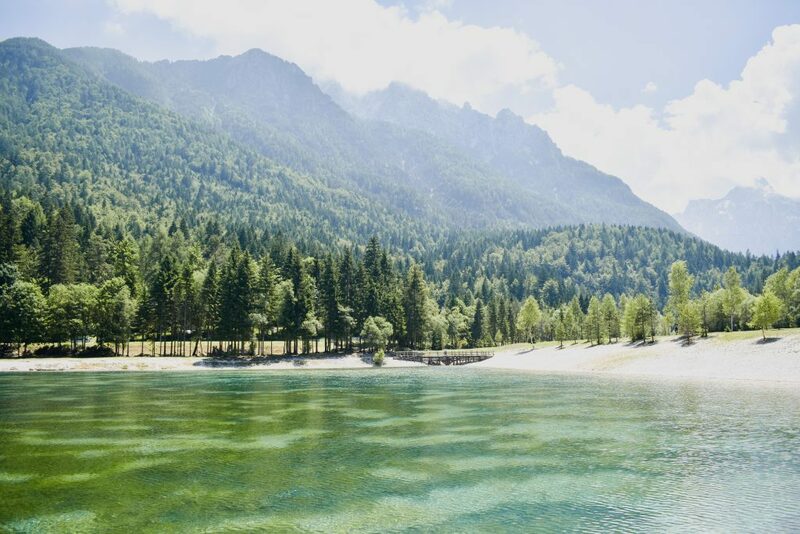 If you still have time left, be sure to visit Bohinj Lake and-or Vintgar Gorge and thus you will have visited the most iconic postcards of Slovenia. Although 5 days are not enough to explore the most amazing natural beauties of Slovenia, this itinerary will allow you to visit and enjoy the most iconic postcards of the country with no rush. 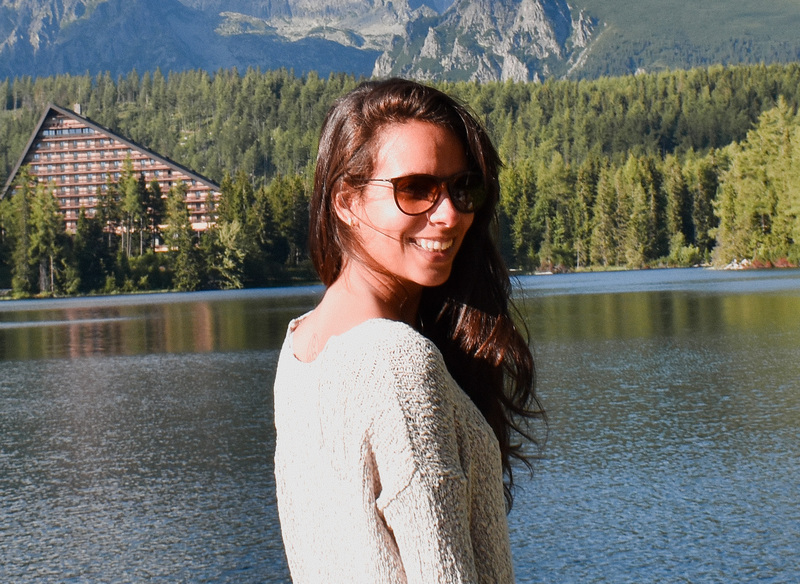 For this itinerary I suggest you to stay in two cities: two nights in Ljubljana and 3 in Bled. Make sure to plan two days to explore the cute capital of Slovenia, Ljubljana in a calm way. For the next few days, the best option is to rent a car in order to count with more autonomy and independence or travel by bus to Bled and from there join tours organized by agencies. On the third day, you can take a trip to Postojna Cave, visiting the Predjama Castle and sleep in Bled. On the fourth day, take time to explore Bled, its lake, castle and take a bike ride to enjoy the most of the place and if you have time take the tour to Vintgar Gorge. On the fifth day, explore the area of Bohinj, the beautiful lake and go for a hikking trail to the Savica waterfall. A full week is a good amount of days to explore Slovenia and get to know the country beyond the obvious. 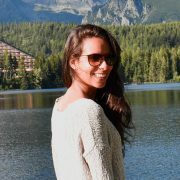 In this case, it is worth staying in two or even three cities and our suggestions are:Ljubljana, Bled and Bovec. On the sixth day, continue your journey exploring the Soca River region, visiting also Lake Jasna, Visc Pass and arriving in Bovec. 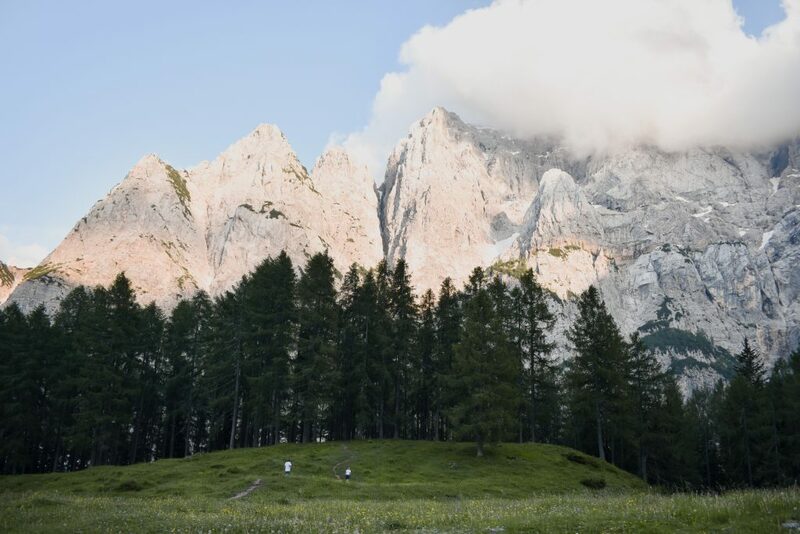 On the seventh day, explore the Soca region, the towns of Kobarid and Dreznica and go hikking in Kranjska Gora. 10 days is the ideal ammount of time to discover the many facets of Slovenia, from its beautiful mountains and waterfalls to the coastal pearls. In this case, it is worth staying in three cities or even four towns and our suggestions are: Ljubljana, Piran, Bled and Bovec. In the third and fourth day, it is worth heading to the small but gorgeous coastal region of Slovenia, sleep in Piran and explore the town that became famous for being compared with Venice. 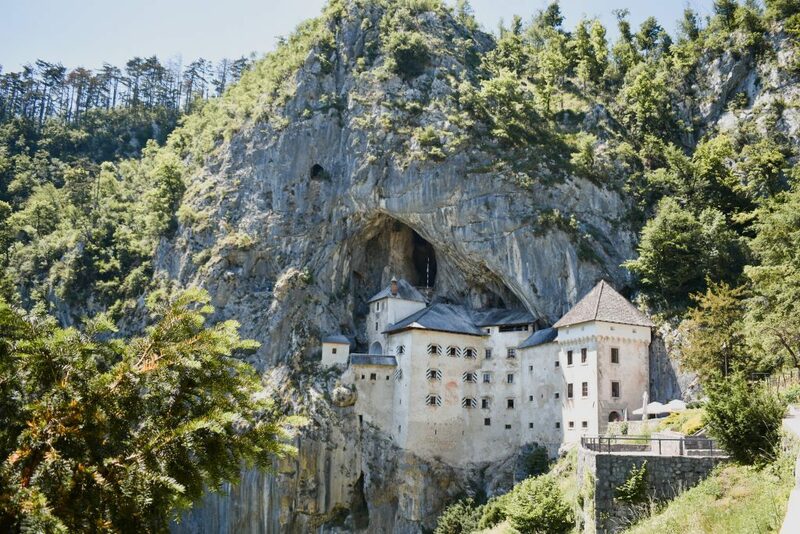 On the fifth day, you can take a trip to Postojna Cave, visiting the Predjama Castle and sleep in Bled. 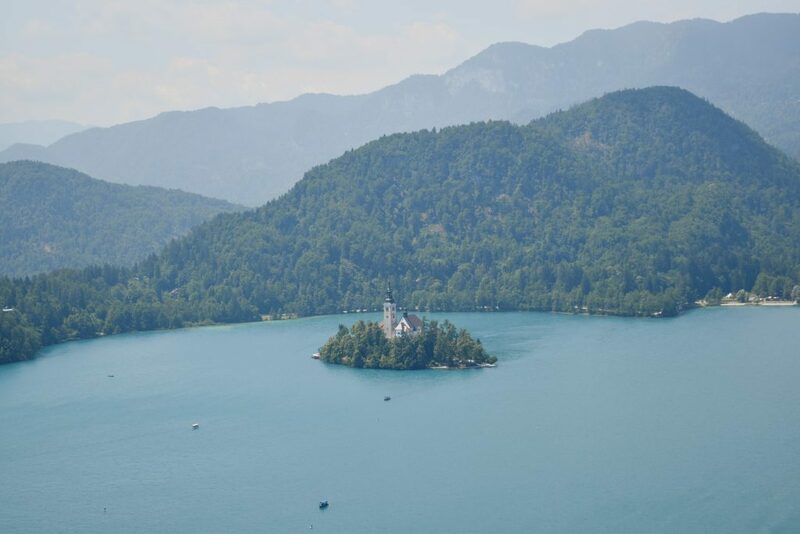 On the sexth day, take time to explore Bled, its lake, castle and take a bike ride to enjoy the most of the place and if you have time take the tour to Vintgar Gorge. On the seventh day, explore the area of Bohinj, the beautiful lake and go for a hikking trail to the Savica waterfall. On the eight day, continue your journey exploring the Soca River region, visiting also Lake Jasna, Visc Pass and arriving in Bovec. On the ninth day, explore the Soca region, the towns of Kobarid and Dreznica and go hikking in Kranjska Gora. On the tenth day it is worth visiting the waterfalls Slap Virje, the village of Plužná, Slap Kozjak through the Napoleon Bridge. In 12 days you can plan a very complete travel itinerary to get to know the best in Slovenia, comprising not only the most popular destinations but also less- known attractions. In this case, it is worth staying in four or five towns, depending on your traveler profile and our suggestions are: Ljubljana, Piran, Bled, Bovec and Maribor . For the eleventh and twelfth day, it is worth headind further east to visit the charming city Maribor and the beautiful mountains of Kamnik and Savinja Alps. We prepared this interactive map so you can organize your travel itinerary in Slovenia in a coherent and practical way. The sights were highlighted as detailed itineraries suggestions above, but remember that you can tailor your itinerary according to your priorities and convenience, just consult the map and adjust it your own way.